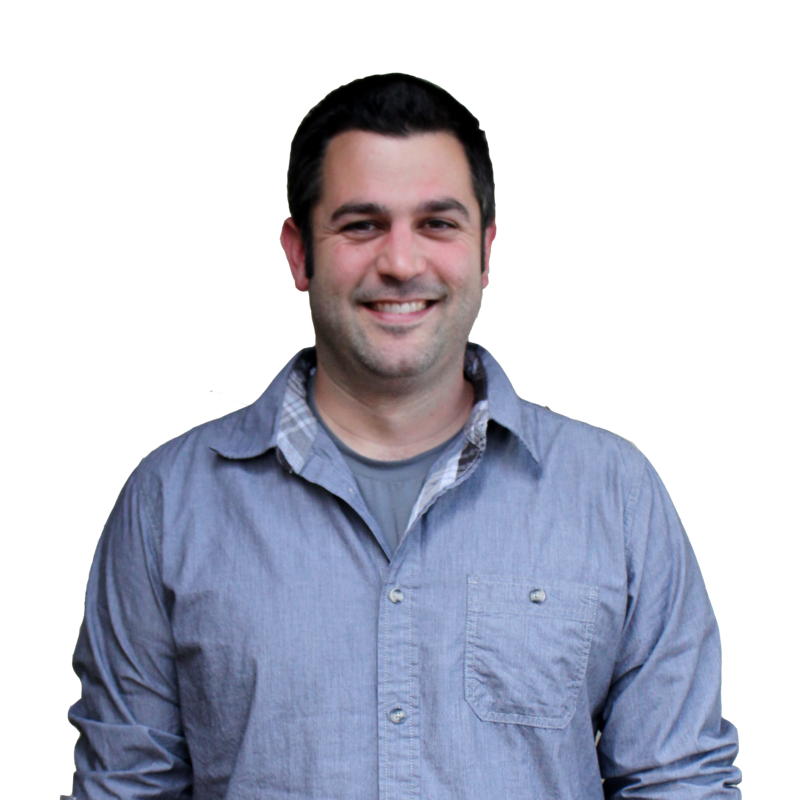 Kevin Bates is on the WooCommerce Growth Team at Automattic. For 10 years now he’s been helping businesses big and small grow their audience and increase revenue through both organic and paid channels. In this workshop you will learn how to build a Facebook advertising campaign that drives targeted prospects to the products on your eCommerce store. From choosing your audience, creating your attention-grabbing ad, to measuring your results this workshop will give you the knowledge and hands-on experience you need to increase your sales and revenue.